Product prices and availability are accurate as of 2019-04-13 09:31:09 EDT and are subject to change. Any price and availability information displayed on http://www.amazon.com/ at the time of purchase will apply to the purchase of this product. When it comes to brewing a perfect cappuccino or latte with one-touch convenience, the DeLonghi Perfecta lives up to its name. 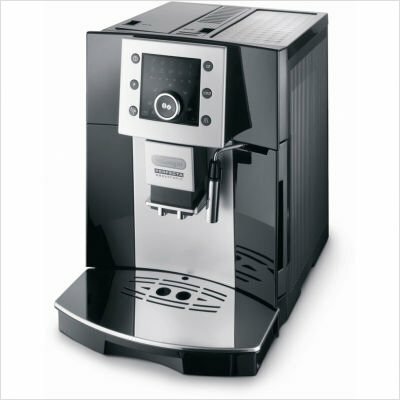 Made in Italy, the machine produces beautiful espresso and lets you top it off with frothed or steamed milk.